Instant play without wait time! This file was checked by McAfee for your protection. No virus detected. 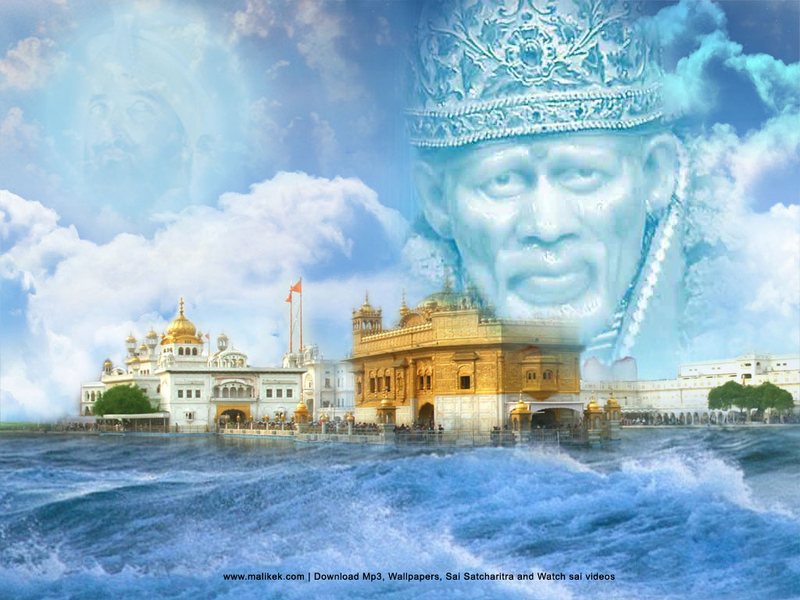 Sai Baba of Shirdi (Unknown – October 15, 1918), also known as Shirdi Sai Baba, was an Indian guru, yogi, and fakir who is regarded by his Hindu and Muslim devotees as a saint. Many Hindu devotees - including Hemadpant, who wrote the famous Shri Sai Satcharitra - consider him an incarnation of Lord Krishna while other devotees consider him as an incarnation of Lord Dattatreya. Many devotees believe that he was a Satguru, an enlightened Sufi Pir, or a Qutub. 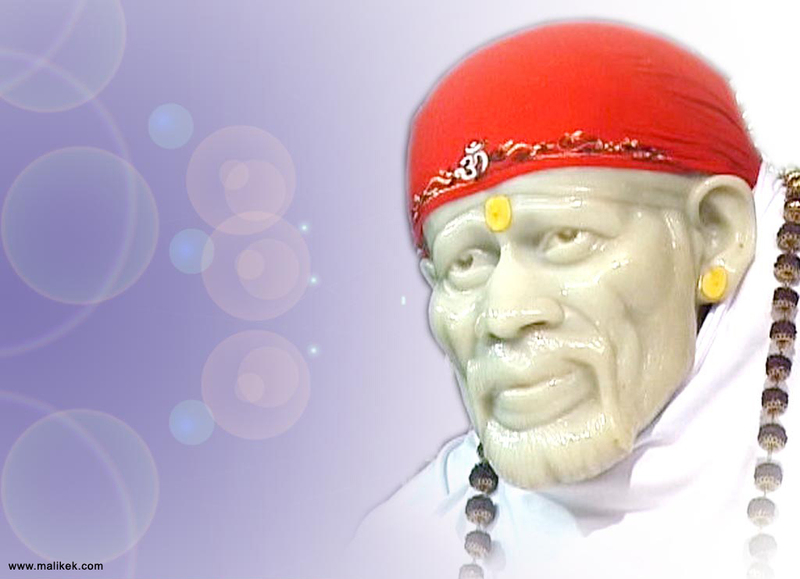 No verifiable information is available regarding Sai Baba's birth and place of birth. Sai Baba's real name is unknown. 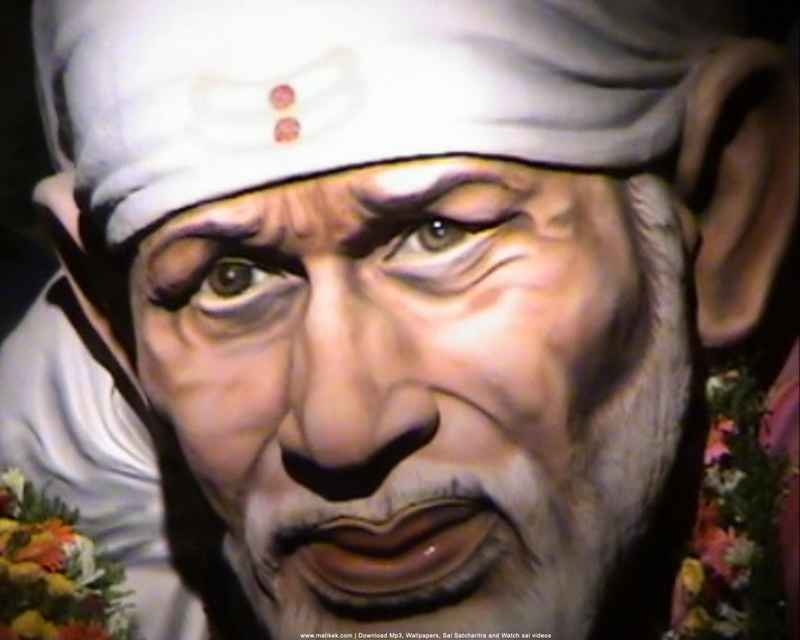 The name "Sai" was given to him upon his arrival at Shirdi, a town in the west-Indian state of Maharashtra. Mahalsapati, a local temple priest, recognized him as a Muslim saint and greeted him with the words 'Aayo Sai! ', meaning 'Welcome Sai!'. Sai or Sayi is a Persian title given to Sufi saints, meaning 'poor one'. However Sāī may also refer to the Sanskrit term "Sakshat Eshwar" or the divine. The honorific "Baba" means "father; grandfather; old man; sir" in Indo-Aryan languages. 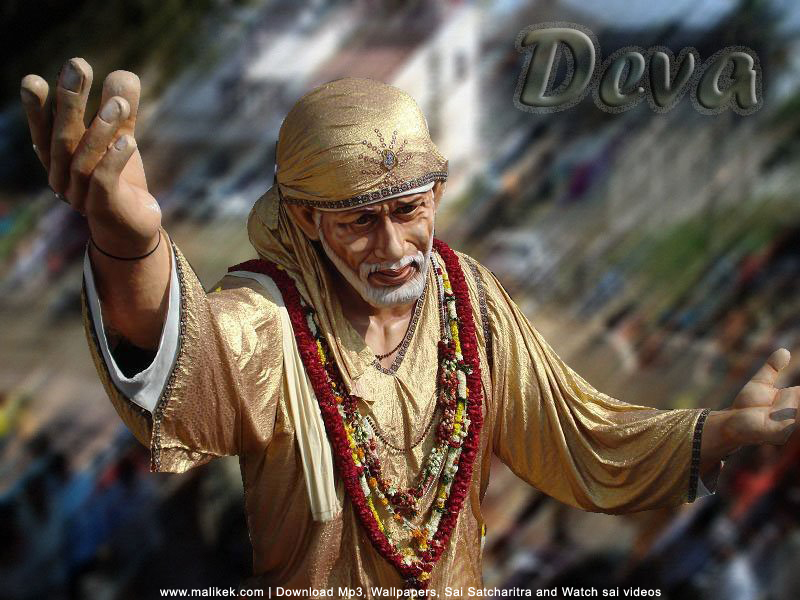 Thus Sai Baba denotes "holy father", "saintly father" or "poor old man". 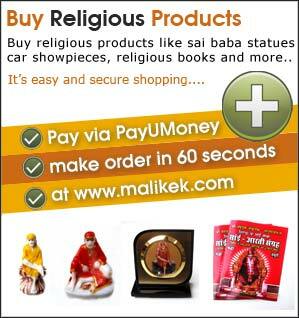 Sai Baba remains a very popular saint, especially in India, and is worshipped by people around the world. He had no love for perishable things and his sole concern was self-realization. He taught a moral code of love, forgiveness, helping others, charity, contentment, inner peace, and devotion to God and guru. Sai Baba's teaching combined elements of Hinduism and Islam: he gave the Hindu name Dwarakamayi to the mosque he lived in, practiced Hindu and Muslim rituals, taught using words and figures that drew from both traditions, and was buried in Shirdi. One of his well known epigrams, "Sabka Malik Ek " ("One God governs all"), is associated with Islam and Sufism. 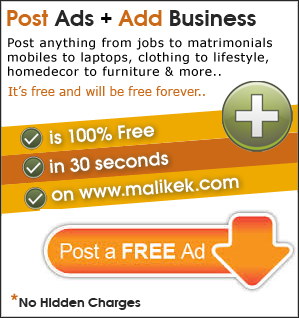 He always uttered "Allah Malik"("God is King"). 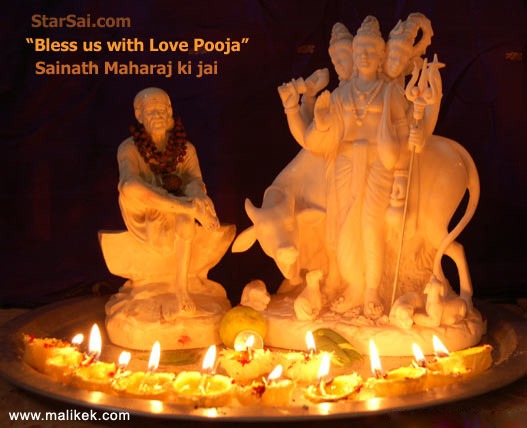 Some of Sai Baba's disciples became famous as spiritual figures and saints, such as Mhalsapati, a priest of the Khandoba temple in Shirdi, and Upasni Maharaj. He was revered by other saints, such as Saint Bidkar Maharaj, Saint Gangagir, Saint Janakidas Maharaj, and Sati Godavari Mataji. Sai Baba referred to several saints as 'my brothers', especially the disciples of Swami Samartha of Akkalkot.